Guilin is famous for its incomparable Karst landform scenery. And, Guizhou is endowed with abundant ethnic cultures of Dong and Miao ethnic minorities. In this tour, you're so lucky to meet both of them! Upon arrival, our guide will meet you at the airport/train station, and transfer to your hotel. 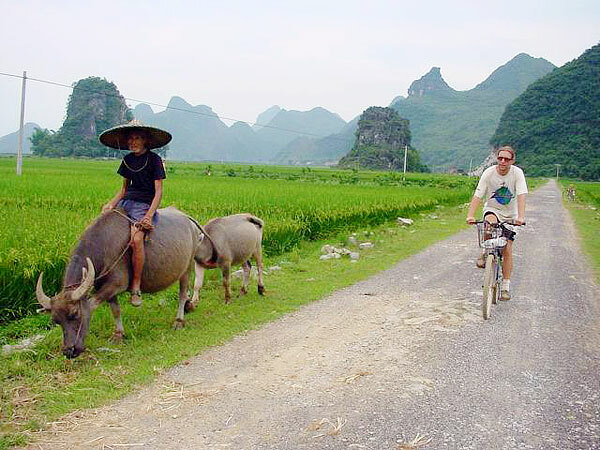 After breakfast, take a leisurely cruise down Li River, lunch on board, and disembark at Yangshuo. Free time for your own exploration at West Street. Check into your hotel. Biking to the countryside to the stunning landscape and local farmer’s life (2.5 hours). Drive back to Guilin, visit Reed Flute Cave, and stroll around the lakes at downtown. Proceed to Longji Ping’an Village, where you will stilt wooden houses, terraced rice fields, ethnic ladies wearing traditional costumes. Explore the ancient Longji village, and viewing the gorgeous rice terraces. 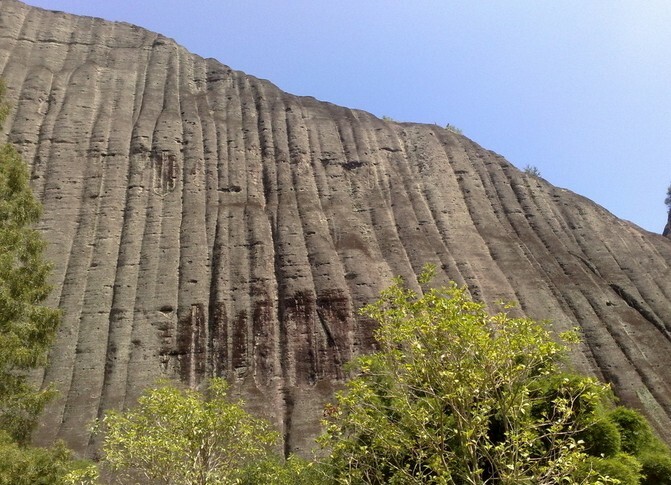 Then go down the mountain and proceed to Sanjiang. Visit Chengyang Wind & Rain Covered Bridge, which is a architectural master piece of Dong people. 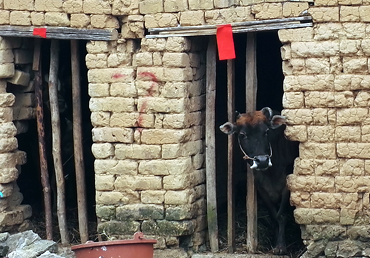 Then make an excursion to the neighboring Dong villages to see the local people’s life. In the afternoon, drive to Zhaoxing. Explore the 5 Dong villages here, see their traditional lifestyle and unique architecture. Free time at the rest of the day. After breakfast, go to visit Tang’an Dong Village, an ethnic eco-museum high in the mountain. 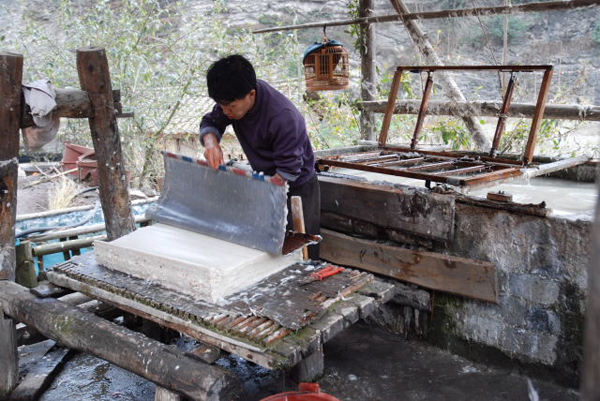 Then drive to Danzhai, visit the local villages famous for making bird cages. Visit Kaili Nationality Museum, Ms Yang Jianhong's Workshop and Matang Gejia Village, then head for Libo. Full day visit to Da/Xiao Qikong Scenic Areas, explore the forest, hike in the valley with 68-layers waterfall, which was listed as UNESCO Natural Heritage site in 2007. Afterwards, drive to Guiyang, the capital of Guizhou Province. Visit Qingyan ancient town. Then transfer to the airport and fly to your next destination.